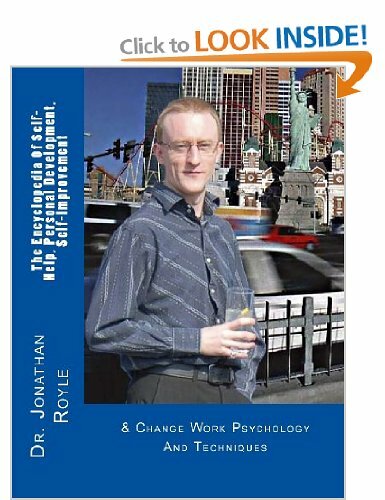 Jonathan Royle, aged 36 of Spotland Road, Rochdale (Greater Manchester) has made it through to the Leed’s Regional Finals of the “Britain Does Variety” Nationwide Talent Contest. He beat off fierce competition from hundreds of competitors to win one of the places in the regional final which is to be held at The World Famous Leeds City Varieties Music Hall on Saturday 21st April. 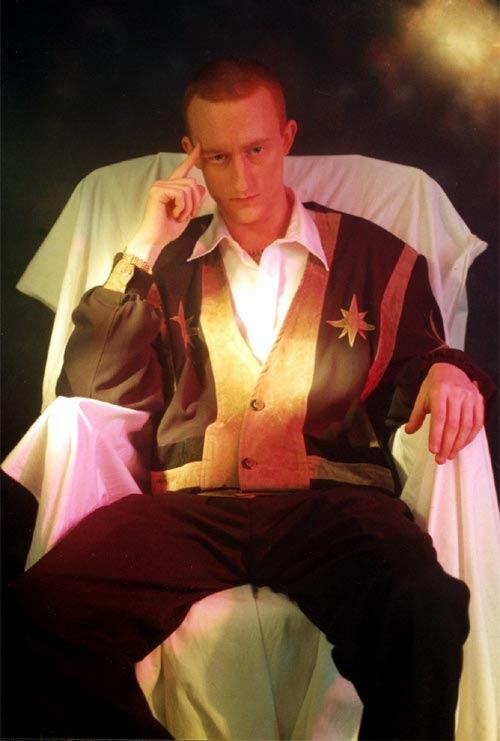 The show will see him perform his Bizarre Comedy Psychic Style Mind Reading Feats alongside talented Singers, Dancers, Comedians, Musicians, Jugglers and other variety acts all of whom are hoping to win a place in the National Finals which will take place at The Watford Palace Theatre in London on Saturday 23rd June with the chance to win numerous prizes including an appearance performing their act at London’s 02 Arena! 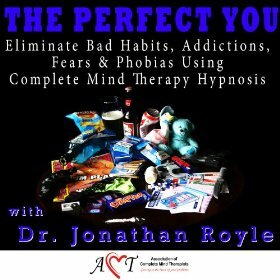 But you don’t have to wait until then to see Jonathan perform his unique show as he is one of the featured performers of the 1st ever Manchester Festival of Magic & Mentalism which is taking place at The Kings Arm’s, on Bloom Street in Salford from Monday 26th March up to and including Sunday 1st April. 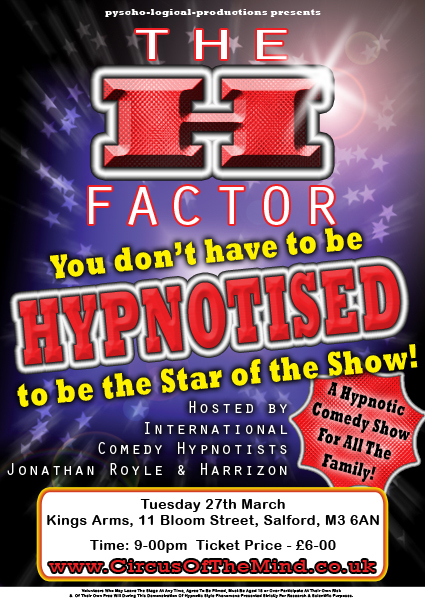 On the Monday Royle will be presenting his “Royle Variety Mind Magic” show, on Tuesday his H-Factor Trance Illusion Show and on the Saturday is running a 3 hour workshop teaching the inner Secrets of NLP & Hypnotherapy of which Royle is an Internationally Renowned Authority. 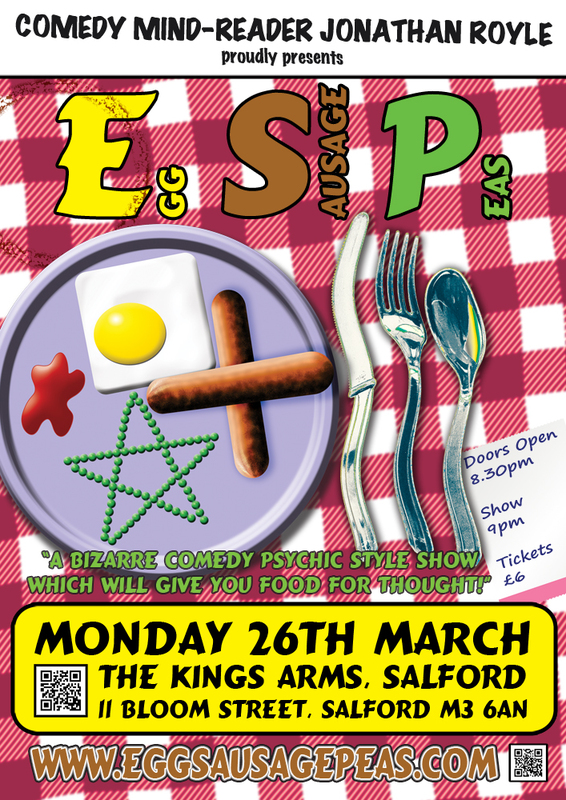 Royle is also starting a Nationwide Tour with his new Comedy Psychic Show “Egg Sausage & Peas” (E.S.P) which starts on 25th April and repeats on May 30th and July 4th atManchester’s “Three Minute Theatre” inside of AfflecksPalace onOldham Street. 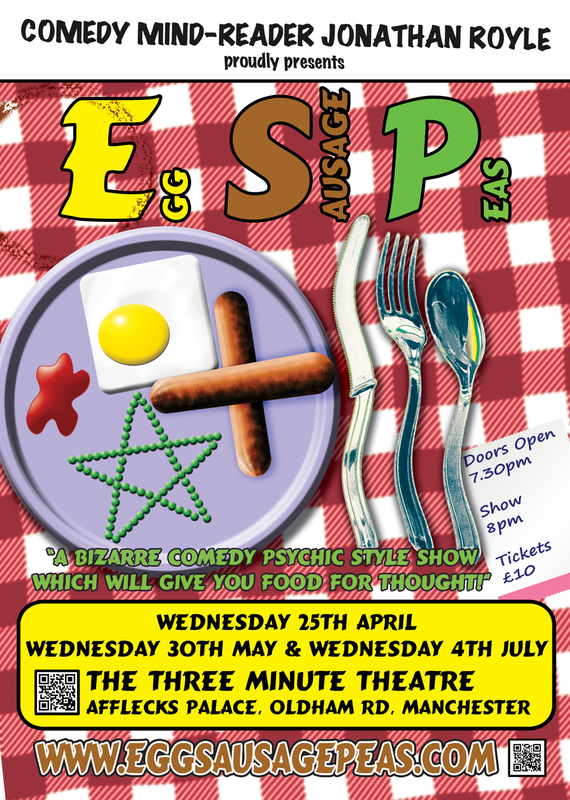 Tickets are usually £10 for this event, however readers can claim a 50% discount (pay just £5 a ticket) by entering the discount code aprileggs for the April Show, mayeggs for the May show and julyeggs for the July Show when booking tickets. A limited number of Free Tickets are available for Journalists wishing to Review Royles Manchester Shows.